The Food and Wine Festival is one of our favorite things to do each year, and it corresponds to my favorite time of year. I go for the beer, and the food, and the music, and not so much the wine anymore. I've got nothing against wine, I'm just into beer much more right now. So, let's take a look at the beers at this festival, and see if anything of interest is presented. 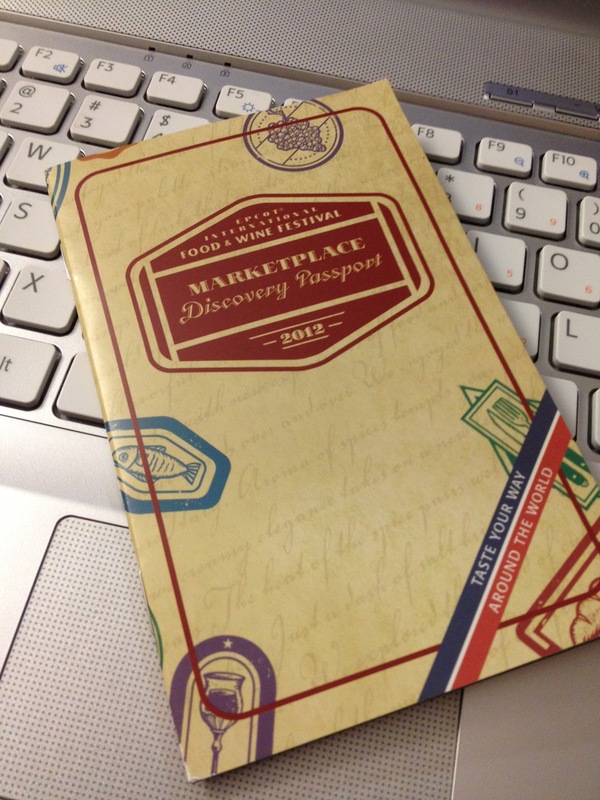 I'm taking the information straight from the "Marketplace Discovery Passport" for the festival. Of the 29 "Destinations", 15 feature at least one beer. I'm not surprised that "Cheese" doesn't offer beer, but I counted it anyway. 3. Brewers Collection: This features mostly traditional European and German lagers this year. 15. Craft Beers: This list consists of 8 beers. 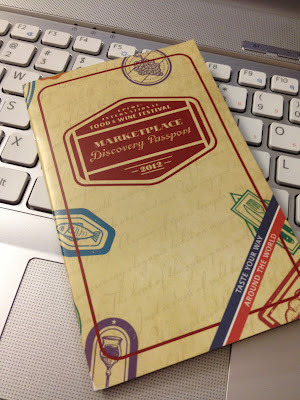 I've talked about this elsewhere (check it out). So, all in all, my beer count comes to 37 plus one Cider and one Meade. Though many beers are here, this list seems far from impressive (at least from a beer nerd's point of view). How excited can one possibly get about Tiger, Moosehead, or Tsing Tao? I don't often choose crappy foreign beers, but when I do, I choose Dos Equis. You can't go wrong with a Guinness, but the Irish Pub 3 miles from the house features Guinness. Some of the German traditional lagers are worth the try, and the Belgian ales will have flavor. But am I complaining? Why?!?!? It is a great time, with lots of people, lots of food, and after several beers at the Craft Beer Destination, Moosehead doesn't seem quite so awful anymore. Of this list, I enjoyed the Pipeline Porter, Altenmunster Dunkel, and Berliner Kindl Dark, in descending order. The other beers from the day fell on the Craft Beer and Sam Adams list that I mention in other posts. Thoughts? I see a lot of AmBev labels here... Hmmm? Imagine that. Overall, it is a great time and a great day. Plan what you want to do, because there is no way you will get to it all.